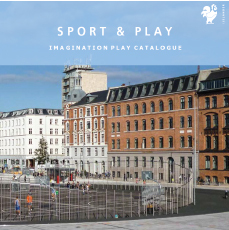 DESCRIPTION: The new Playdium catalogue has now arrived. 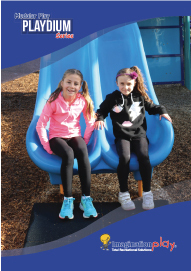 It’s a full comprehensive outdoor playground equipment catalogue suitable for all types of commercial customers but mainly aimed at School, education and Council play equipment structures. Click the below link to instantly download the catalogue. 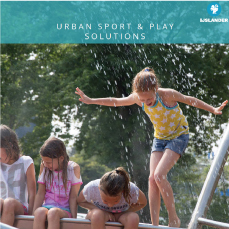 DESCRIPTION: A comprehensive Water Play and Aquatic play equipment catalogue to provide Architectural Specifiers and water park operators with a complete water play package. 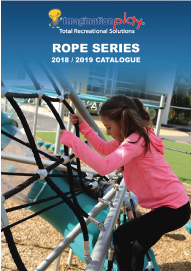 DESCRIPTION: The new 2018-1019 Rope Series catalogue comprises of the worlds highest quality rope equipment. From 15m high net towers to rope races and everything in between! Fully customisable to suit any open space project you desire. 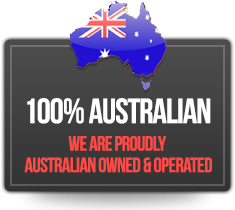 DESCRIPTION: The outdoor fitness equipment catalogue comprises of all types of fitness orientated equipment aimed at all ages and abilities. 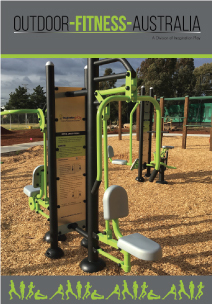 From large fitness areas and stations to stand alone fitness equipment and all inclusive designs this catalogue is a must have for any outdoor equipment projects. 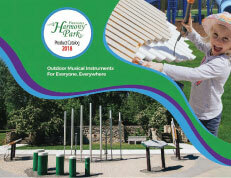 DESCRIPTION: The 2018 Freenotes harmony park catalogue showcases the very best of outdoor musical instruments for everyone, everywhere. 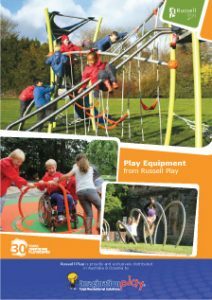 DESCRIPTION: The new Russell Play catalogue comprising of new designs and innovation specifically in the inclusive play areas so children of all ages and abilities can play together. DESCRIPTION: The new 2017-18 IJSlander catalogue is now available to download showcasing their latest and durable products. 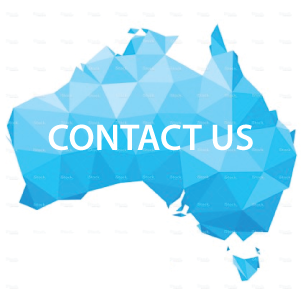 From low maintenance sports and play equipment that is vandal resistant and recyclable. 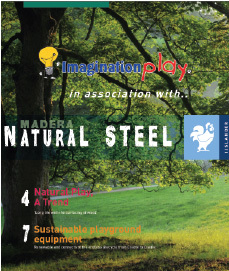 DESCRIPTION: The new Madera playground equipment has the look of wood but is strong and durable as stainless steel. Thus the expected high quality may be associated with the appearance of a natural playground. Perfect if natural play is a precondition. 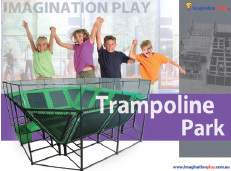 DESCRIPTION: The new IJslander Catalogue comprises of their entire stainless steel play range. 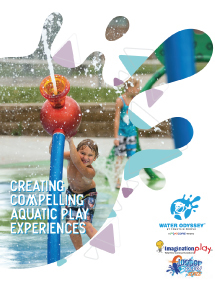 From playground equipment to water games and CityBox series. 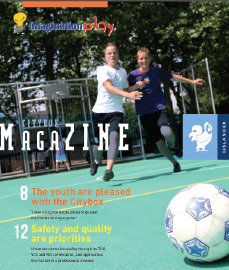 DESCRIPTION: The Citybox is incredibly popular with the youth. You can play a friendly game of soccer or basketball in it. It’s not only the local youngsters who really enjoy using the Citybox. Schools in the neighbourhood use it for their sports days and PE lessons.